As the seasons change, keep your home the same temperature with regular HVAC maintenance. At H & H Heating & Air in Spokane, Washington, we provide full checks for any system. Over time, things start to go wrong with your systems. Extend the life of your setups with regular maintenance. From water heaters to fireplaces, we provide checkups for any HVAC equipment. In order to make your system last, we recommend you service it every few years. We perform a complete cleaning with our air compressor. Don't worry about dedicating your entire day to meeting with us. Our crews take less than an hour and a half to complete this work. 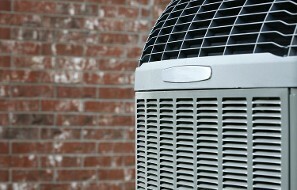 Contact us to request HVAC maintenance for your heating or cooling system.